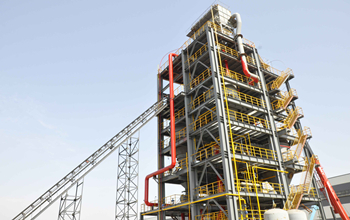 Circulating fluidized bed gasification technology with crushed coal and pulverized coal as raw material. Adopting technology of recovery of waste heat and steam balance. 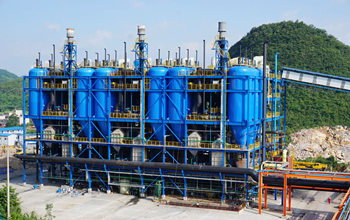 Low pressure Entrained –flow gasification technology has high reaction temperature, slag tapping, good adaptability of coal.